The Fourth Session of the ESCAP Committee on Social Development is currently being convened in Bangkok from 28 to 30 March. The session brings together 19 countries from the Asia Pacific region to conduct substantive dialogues and formulate concrete policy recommendations in the area of social development. The focus of this session will be strengthening the implementation of the social dimension of the 2030 Agenda for Sustainable Development, and supporting a smooth school-to-work transition for young people in the region. 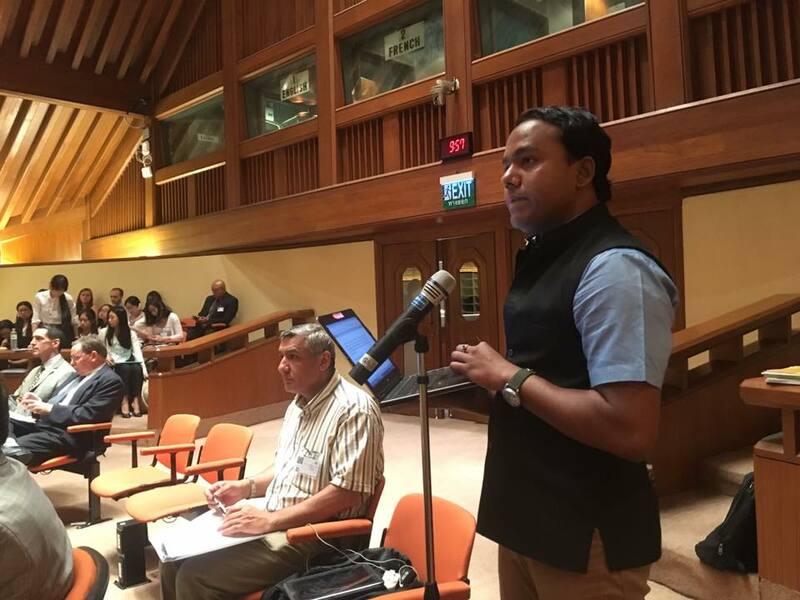 APCOM, represented by our Advocacy and Programme Manager Shankar Silmula, is attending the session with the aim of making the community’s voice heard by the Committee. It is both essential and necessary for Member States in our region to close the unemployment gap by making sure that for every young person who graduates, there is an appropriate and decent job that awaits him or her. We would like to reiterate the point made yesterday, especially of not leaving anyone behind and this includes the LGBTQI community. Transitioning from school to work is particularly challenging to LGBTI students who face several layers of stigma, discrimination and bullying ranging from verbal abuse all the way to sexual harassment. “From Insult to Inclusion”, the report on school bullying based on sexual orientation and gender identity (SOGI) published by UNESCO and other technical partners including USAID and UNDP’s Being LGBT in Asia, has highlighted that 90% of LGBTI students have reported some kind of bullying (verbal, physical, psycho-social and sexual). In particular, 50% have faced physical bullying and over 25% have faced sexual harassment. 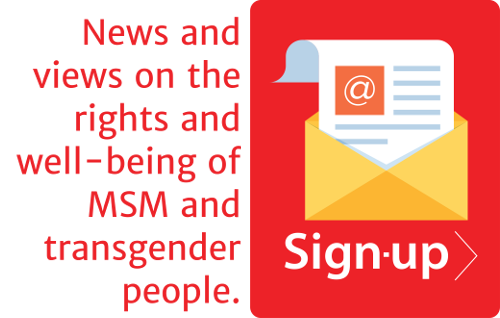 The current Sustainable Development Goals (SDGs) do not specifically address the sustainable development of LGBTI people in any of its targets. In order to achieve SGD4 (education), it is vital that bullying based on SOGI is addressed as part of SDGs. Only a handful of countries address SOGI and SOGI-based bullying in school settings, including Australia, Fiji, India, Japan and the Philippines. We need more of these kinds of countries that take action against bullying including addressing homophobic remarks. There is also a need to recognize the positive correlation between women’s education and the reduction of poverty. This has been highlighted in the Beijing Platform for Action and the Pacific Regional Action Plan. By improving access to quality education for girls and young women we are contributing to increasing their social and political participation, empowerment, and opportunities. There is also a need to monitor the planning and implementation of comprehensive sexuality education and related programmes. Where there are gaps, immediate steps should be taken towards reviewing and improving sexuality education to empower women and girls, in a way that is rights-based, non-discriminatory, non-judgmental, consistent with evolving capacities, gender-sensitive, women-friendly and evidence based.